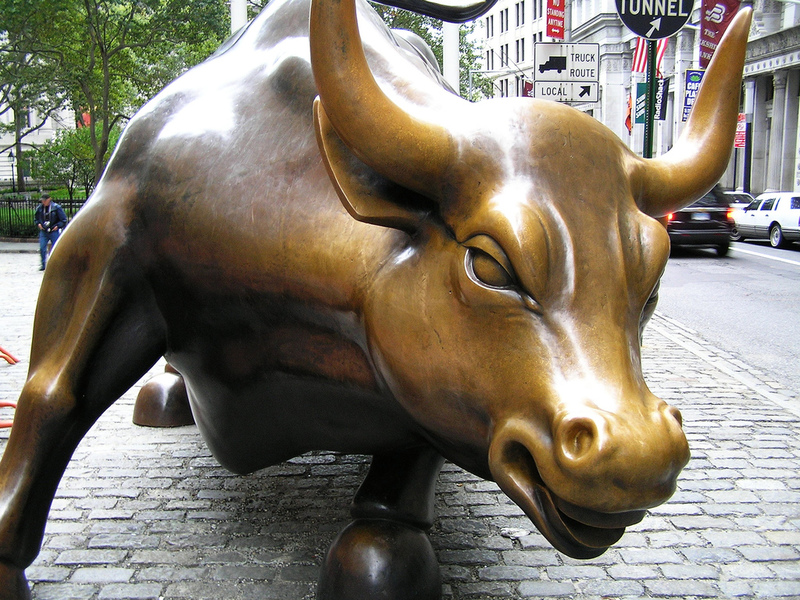 Bank of America Merrill Lynch (BofAML) analysts believe the worst may be over for gold. According to a recent report, they see gold reaching $1,500/oz. by 2017. At the same time, a global BofAML survey revealed concerns of overvaluation in the equity and bond markets. A press release on the survey reads: “Bonds Seen as Most Overvalued in Survey’s History”. Fed Chair Janet Yellen did state in late March that interest rate hikes will be gradual. Yellen is not yet satisfied with the economy’s recovery from the 2008 financial crisis and the weakness in the labor market. She also fears acting too soon or too late. 25% of respondents said global equities are currently overvalued – up from 23% in March and 8% in February, and the highest proportion since 2000. 84% of respondents said bond markets are overvalued, up from 75% in March and the highest proportion in the survey’s history. A net 68% believe the United States is the most overvalued region. 18% said currencies is the asset class most vulnerable to volatility, a rise of 5 percentage points. 13% said the U.S. dollar is overvalued against the euro and the yen, sharply up from February’s 12% saying the dollar is undervalued. * All percentages are net percentages. Concern over a correction or crash in the stock market seems to keep growing. Let physical gold be your hedge against uncertainty. Call American Bullion today at 1-800-326-9598 to find out how easy it is to own gold and silver. Remember to request your Free Gold Guide.